The kitchen is the heart of any home, but that doesn’t mean it should get all the love during the holidays. Today is the day for the hosts and hostesses with the mostesses. There are deals to make every room in the house a little brighter, a little cooler, and a little more oh-my-goodness-didn’t-I-see-your-house-in-that-architectural-magazine-and-can-I-get-your-deviled-eggs-recipe? Today (11/28) ONLY at Build A Bear get 40% Off Make-Your-Own Furry Friends with the coupon code: CYBERMONDAY1 at checkout! Prices start as low as $7.20!! You can also order your animals unstuffed and then take them to your local Build-A-Bear Workshop so your little ones can go through the whole stuffing experience! If you would like to choose this option, simply add the animals to your cart, head to checkout, scroll down to the bottom, look for the “Special Instructions”, and then mark the box asking for your animals to be unstuffed! 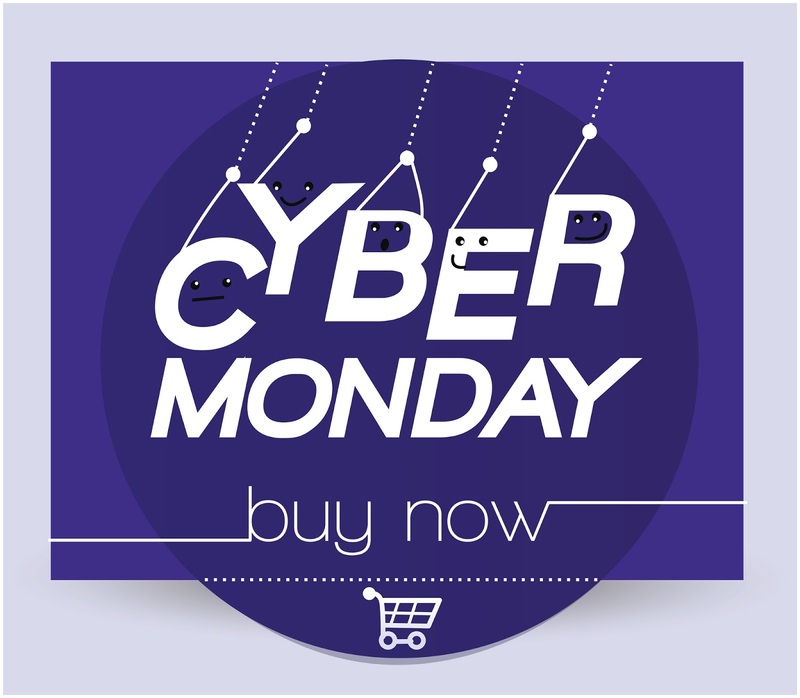 Walmart Cyber Monday Deals: Xbox One, Power Wheels, Trampolines, TVs and More! Check out all deal HERE! Today (11/28) is the last day for the Alex and Ani 20% off sale with FREE shipping. These make a great gift and/or stocking stuffer for the girls in your life! Check out this Fleur De Lis Charm Bangle for just $22.40 (Retail $28). Today (11/28) only, while supplies last, there are some great savings on NERF products! •Kohl’s: Take 15% off with code FRESHSTART. •Mabel’s Labels: 40% off select products. 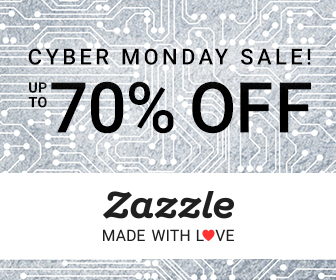 •Payless: Take an extra 30% off with code ZZCYBER1 starting at 5 p.m. CST on 11/27. Plus get free shipping on orders over $25. Offer valid 11/27/16 – 11/28/16. WOW…Toys R Us has started their Cyber Monday sale. You can get LEGO Dimensions Story Packs for just $29.99 (Retail $49.99). These packs weren’t on sale on Black Friday…so it is a perfect time to score a great price on these! The level, team and fun packs are also 40% off. Shop here! Best Buy Cyber Monday is Live NOW! 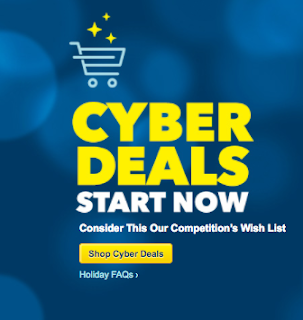 Best Buy has activated its Cyber Monday Deals Sale. Plus, cut an extra $25 off orders of $100 or more when you pay with Visa Checkout. You must sign in to your BestBuy.com account to use Visa Checkout.